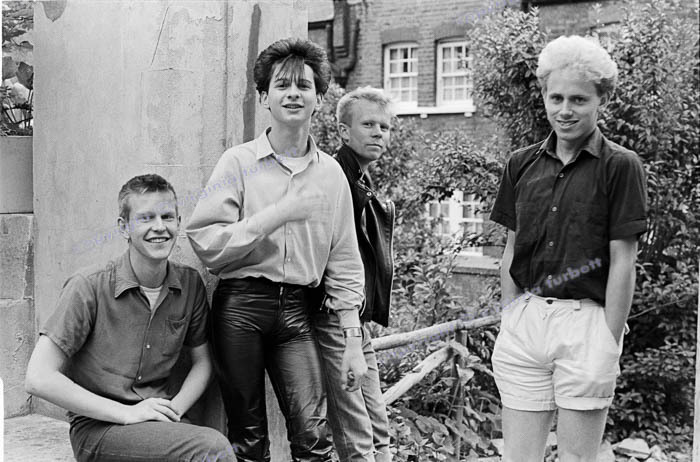 “On 17th June 1981 I went to Blackwing Studios in South East London to photograph Depeche Mode who were recording there. 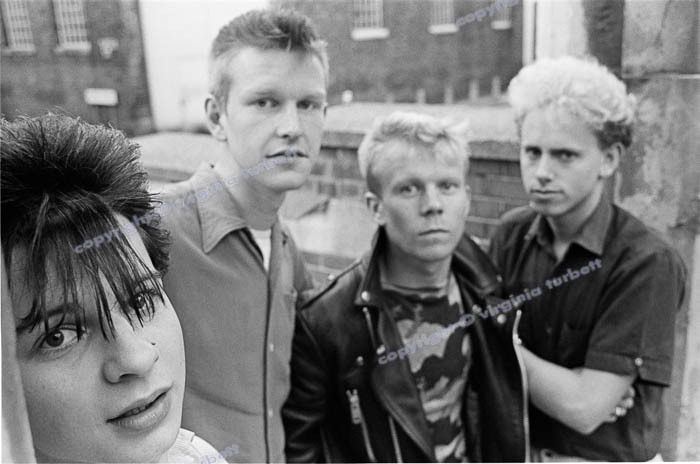 One image was used on the front cover of Sounds and a few of the images from this iconic session have been reproduced in magazines over the years. The images you see here are low resolution for viewing only. The photographs will be printed on Canon Pro Archive Lustre finish paper as A4 or A3. A4 – £50 each or £160 for all four plus £5.50 for UK p&p. A3 – £75 each or £250 for all four plus £8.50 UK p&p. Overseas P&P quoted per order. virginia turbett – photographer | Powered by Mantra & WordPress.